Categories: Adoption Fiction, Adoption Professional Basics, Adoption/Foster Care Counseling, Foster Care Adoption, Medical, Non-Adoption Related Literature, The Adoption Professional. 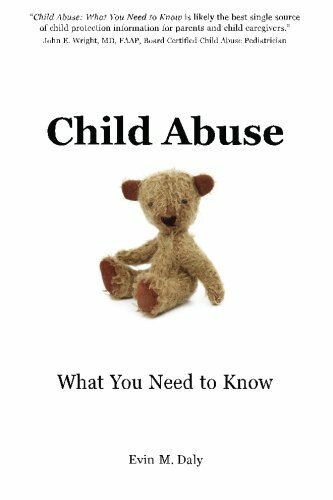 Child Abuse: What You Need to Know is the definitive guide to understanding every facet of child abuse—physical, emotional, and sexual; and neglect. Providing an in-depth look at each type of abuse, including descriptions of often-unrecognized signs, illustrations that clarify complex concepts, and a comprehensive glossary of terms, Child Abuse: What You Need to Know offers a must-read, essential guide for parents, child caregivers, teachers, students, law enforcement, volunteers, caseworkers, first responders—anyone who has contact with children. It is an indispensable resource and reference source for anyone who cares about children and child protection. This book provides the information that we as individuals and as a society should know—and understand—so that child abuse can be combatted effectively. In addition, this book offers extensive, clear, and detailed information about the common connection between child abuse, domestic abuse, and domestic violence. Celia Quintas, Ph.D., L.M.H.C., L.M.F.T.